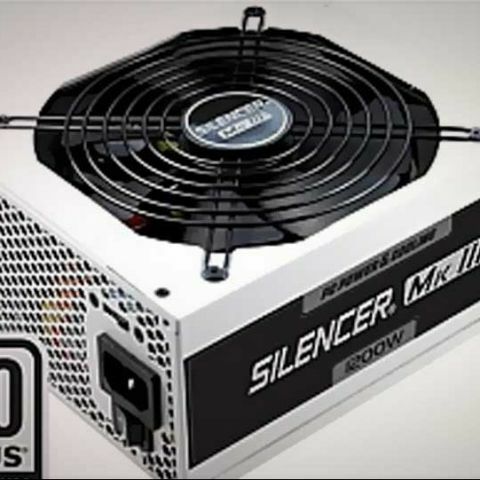 OCZ has introduced a new high-end power supply in India, called the Silencer Mk III 1200W. 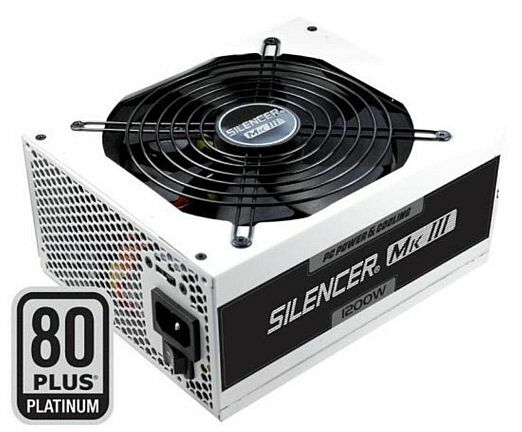 According to the company, it features industrial-grade performance, modular design and stability for demanding computing environments in a new maximum wattage option, meeting the highest rated efficiency (80 Plus Platinum) and provides ultra-quiet operation, famous of the Silence Series. OCZ says the Silence Mk III 1200W can provide over 92% efficiency at typical workloads. It combines a single 12V rail, premium components including 100% Japanese 105°C capacitors, and heavy-duty protection circuitries while maintaining continuous, stable output at a demanding 50°C ambient temperature. The OCZ MK III 1200 Watt Series power supplies come backed with a 7-Years warranty and it is priced at an MRP of Rs. 24,999. A new feature on this latest model is the Dual Thermal Control System, a sophisticated operation that allows the user to switch the PSU between normal and silent mode seamlessly, working in conjunction with the load and temperature controlled 140mm fan for ultra-quiet operation. For more information, visit PC Power's site. Suggest me a best graphics card with no external power supply for my PC?